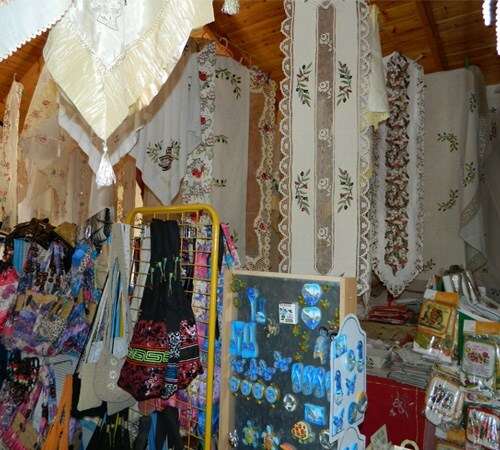 While taking a walk you will find several tourist shops where you can go shopping for traditional Zakynthian products, and also a variety of handmade products and souvenirs. 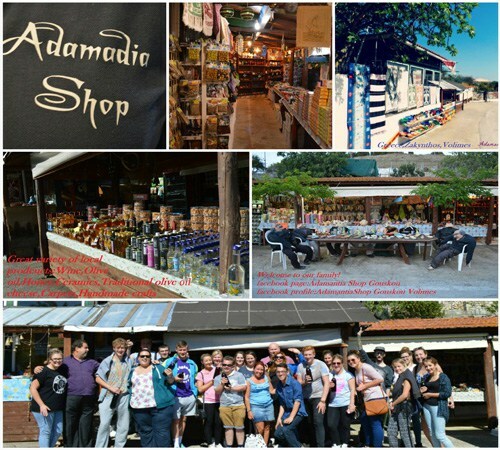 If you make a stop at the picturesque Volimes, right at the beginning of the village, you’ll find the Mrs. Adamantia shop. There you will find a wide variety of traditional products, and many works of art, to bring as gifts and souvenirs back home. In the picturesque village of Anafonitria, you’ll find the gift shop “Hand Made Shop”, with a wide variety of traditional and local products and many works of art, most of which are handmade.